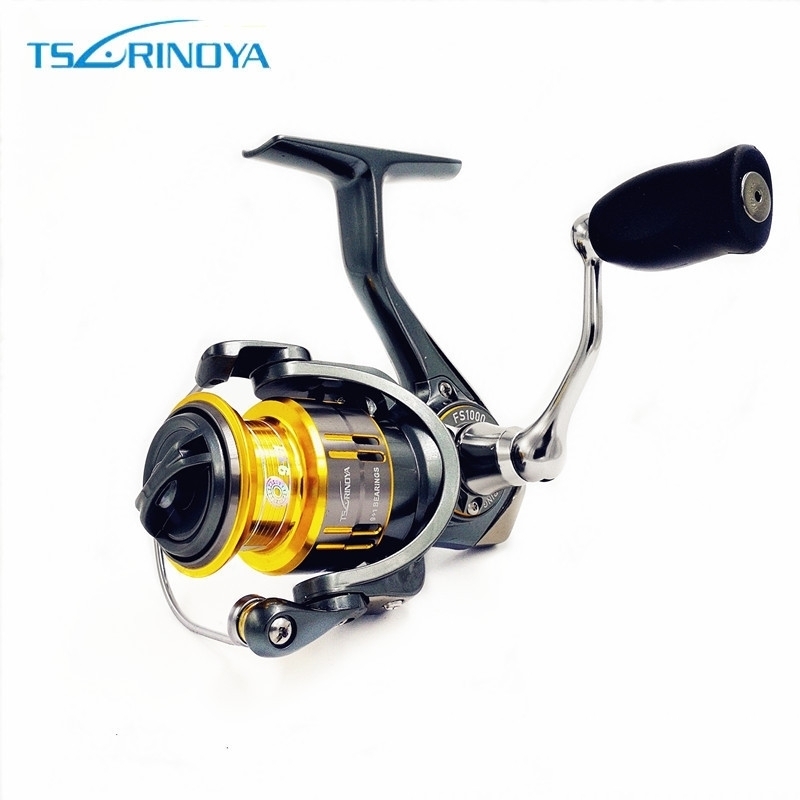 The spool of this reel is shallow, but it is suitable for distance casting. It has the anti-fried line device so that it can prevent line from winding when casting. Metal spool, metal swing arm. It is your best choice for casting.